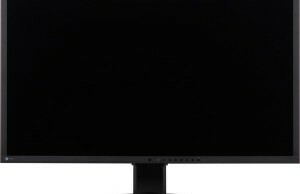 The company Eizo announced the Eizo ColorEdge CS270 monitor, made on the basis of IPS matrix with a diagonal of 27 inches. 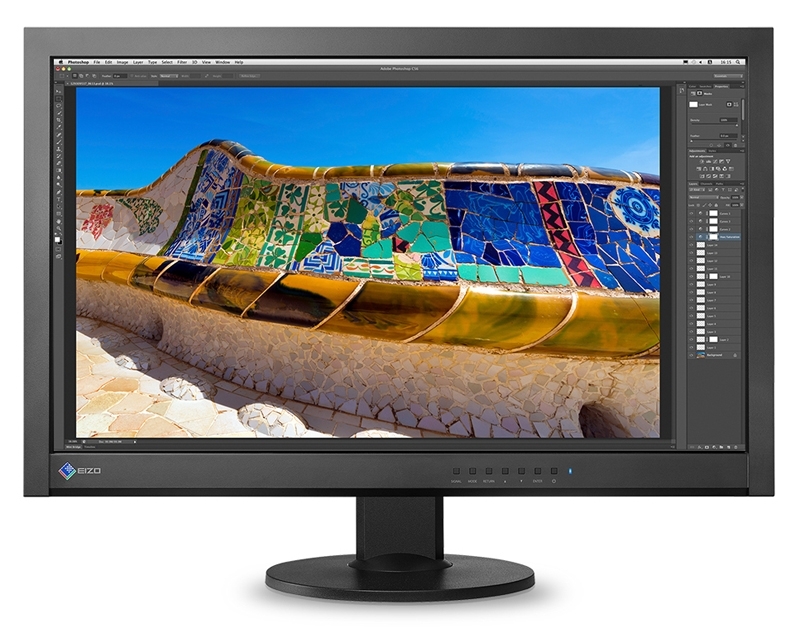 Panel matches the size of Quad HD: its resolution is 2560×1440 pixels. Brightness is 300 cd/m2, contrast – 1000:1. The viewing angles horizontally and vertically reach 178 degrees. 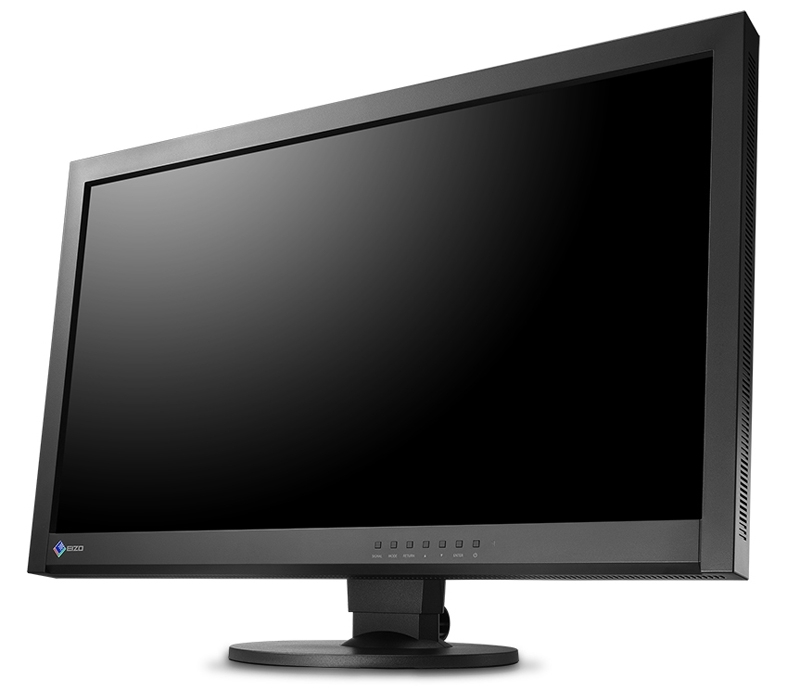 The monitor is equipped with a stand that allows adjusting the height in relation to the desktop within 148 mm. You can change the angle of tilt and rotation, as well as orientation – from landscape to portrait. The novelty provides 99 per cent coverage of the Adobe RGB color space. To connect the signal sources are provided interfaces DVI, HDMI and DisplayPort. There is USB 2.0 hub. 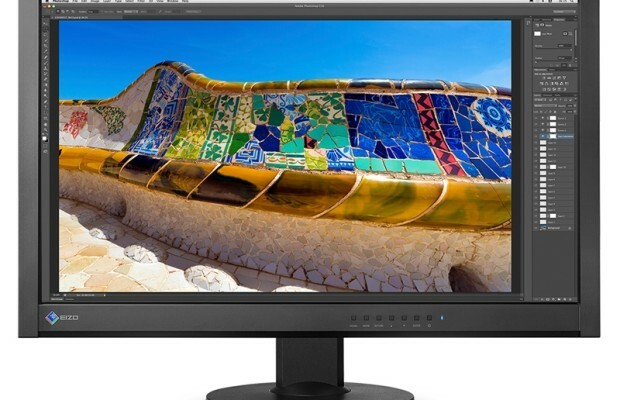 Dimensions of the monitor are 646 × 413-561 × 245 mm, weight – 10.6 kg (with stand). Claimed typical power consumption is equal to 34 watts. 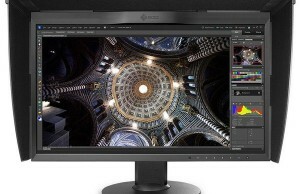 It is reported that an estimated price of the ColorEdge CS270 model will amount to 1,100 Euros.